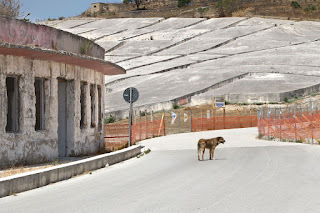 Gibellina was a small town south Palermo. Founded in the 14th century, the town was completely destroyed 15th January 1968 by a disastrous earthquake. 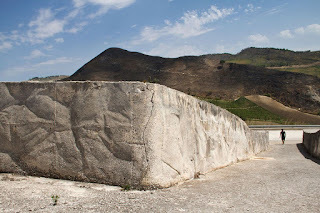 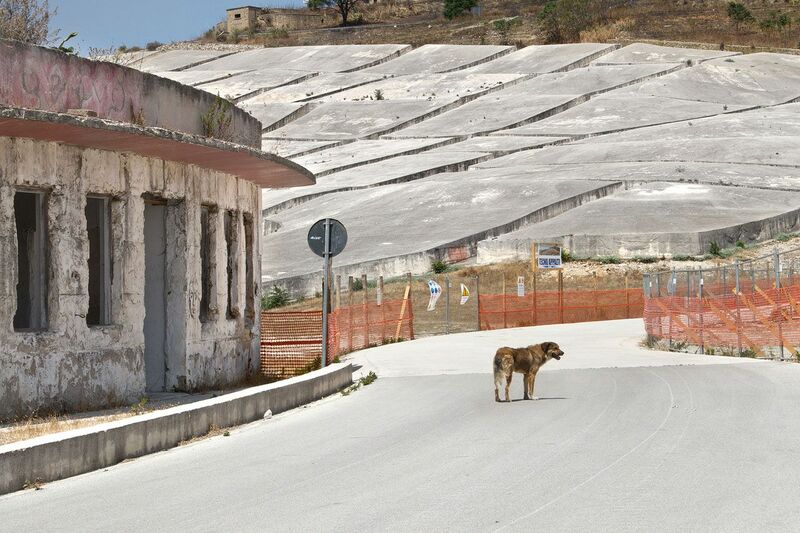 Instead of rebuilding the town, Gibellina Nuova was founded 18km west form the destroyed town. 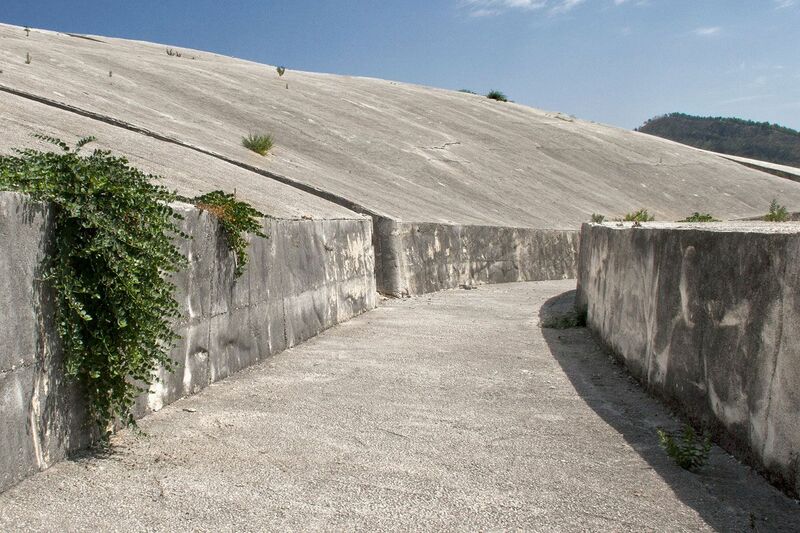 In 1981 Alberto Burri created the very impressing memorial for the victims. 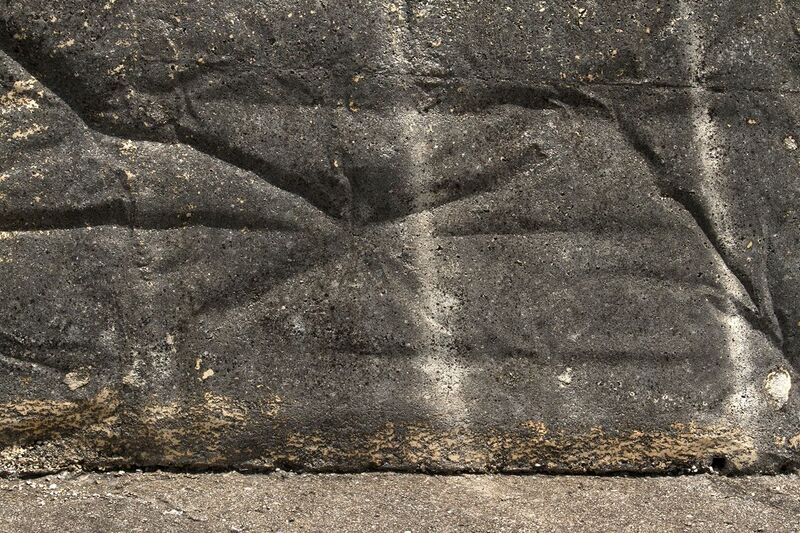 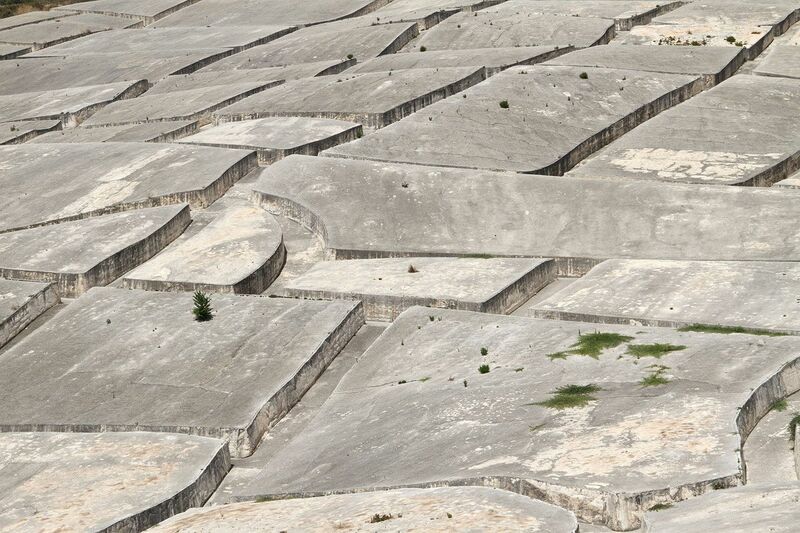 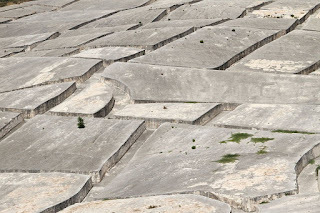 He covered the ruins with white concrete blocks, showing the exact shape of the houses and streets in an area of 300x400m.